Who doesn’t LOVE Bath & Body Works? 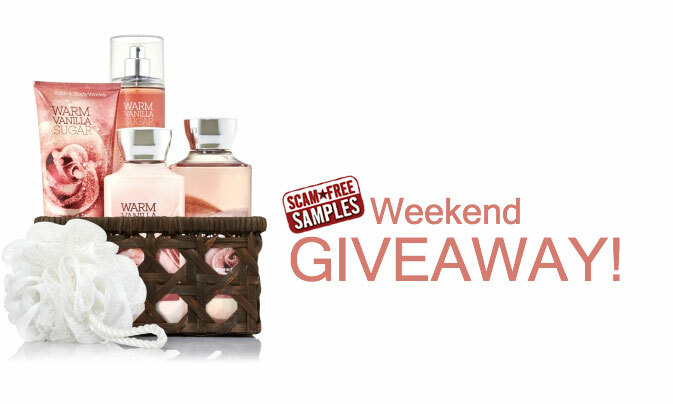 In this weekend giveaway we are giving away a Bath & Body Works Gift Set! To enter visit our Facebook Page and Like, Share or Comment on the giveaway post! The winner will be announced on Monday! Good Luck! Would love love love to win some smelly goods! !